● the implications for the business owner(s) of limited and unlimited liability. ● the advantages and disadvantages of franchising. What do you know is meant by the above words? Why would anyone then choose to set up with unlimited liability? This topic is very theoretical. Using the computers research the respective advantages and disadvantages, creating a mind map. What makes a good mind map? The key difference between: franchisor and franchisee? What are the main advantages and disadvantages of being a franchisee? 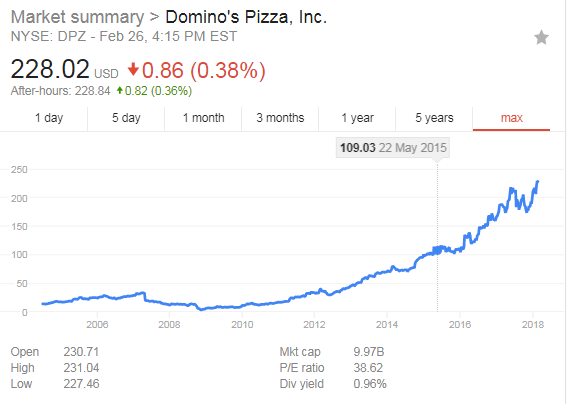 How has the franchise model benefitted Dominoes? How would a start up benefit from opening up under the Dominoes brand?